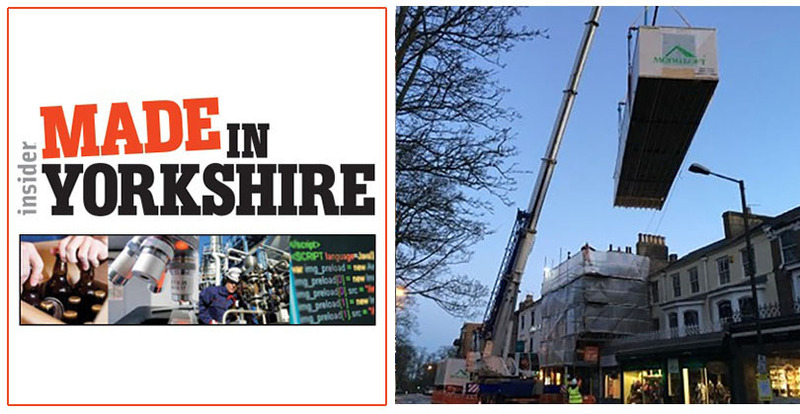 We are based in Yorkshire, and delighted to enter the Made in Yorkshire awards for ‘Manufacturing Innovation’. To be shortlisted is wonderful news for the business and we are looking forward to the awards in Leeds on 1st March. Being recognised in the region is a great accolade and innovation is our primary focus. 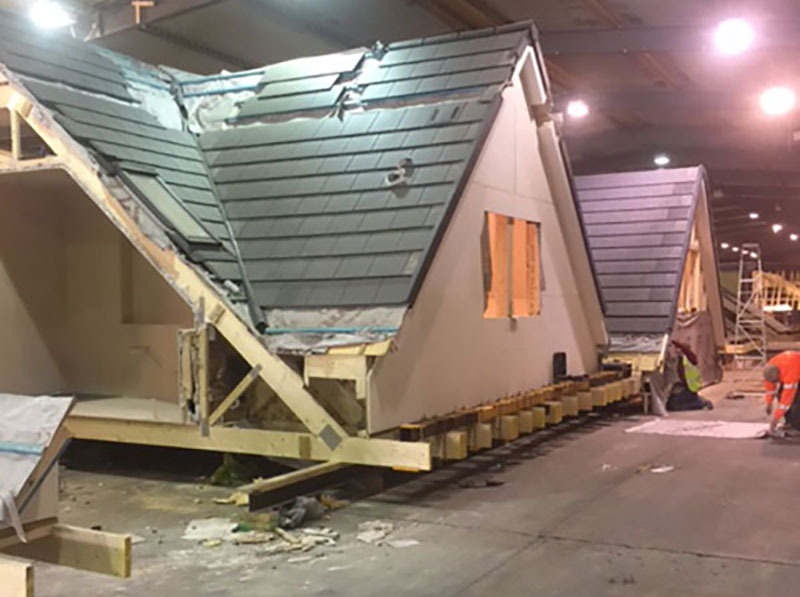 Every Moduloft project is bespoke and we continue to strive forward in providing offsite build solutions for our customers. Modular build solutions are growing in interest and we are leaders in the modular loft market. Our factory in Richmond, North Yorkshire is where our experienced local team design, build and craft every bespoke Moduloft we create for customers. 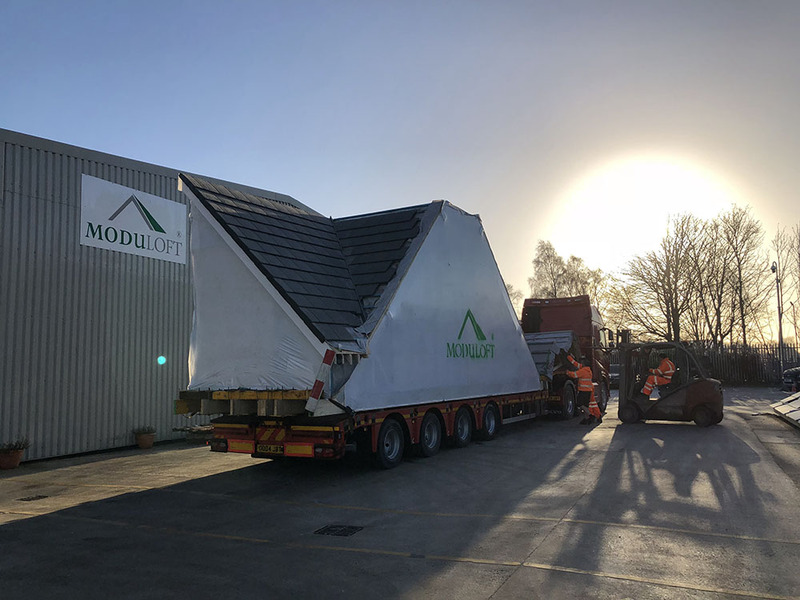 Moduloft is unique and innovative as we build each Moduloft in the factory to specification, deliver on a wagon and then lift the new loft space in hours at the property so providing customers with speed and convenience. We welcome customers to the factory to view their new space as part of the project build. The Made in Yorkshire event is attended by representatives from the country’s most innovative and successful manufacturers, ranging from SMEs to multi-nationals. Now in their sixth year, the awards are a celebration of all that’s great about manufacturing and shine a light on the region’s most innovative and dynamic manufacturers. The Moduloft team are thrilled to be a part of this in 2018! A recent local project in Yorkshire was a luxury self contained apartment built in the factory, delivered and lifted into place at West Park, Harrogate on 20th February. This project is one that demonstrates Moduloft’s skill to design, build and then deliver and lift into place in 1 day. 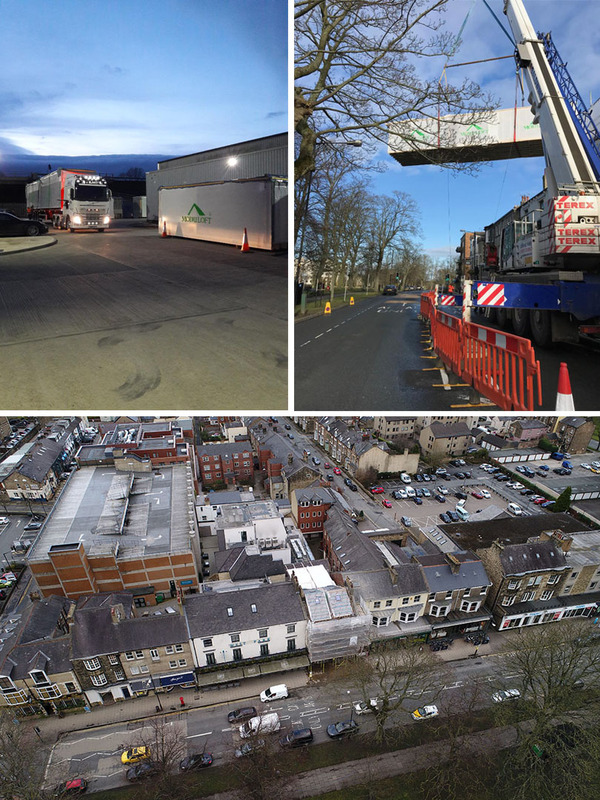 A central spot in Harrogate, we safely lifted in 1 day and so limited any disruption to the residents and businesses in the area.